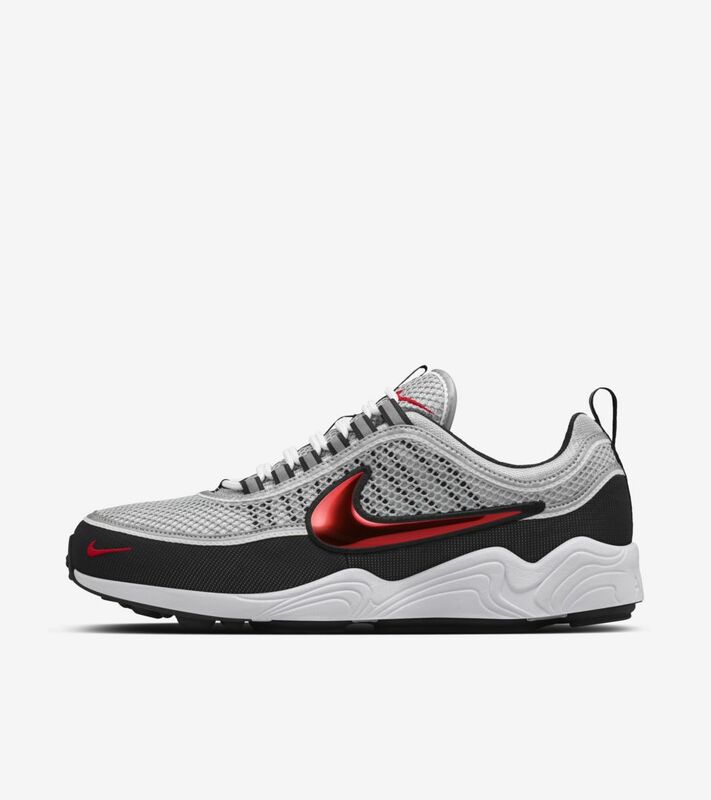 The Air Zoom Spiridon is a pioneering silhouette in Nike’s quest to provide the perfect ride. 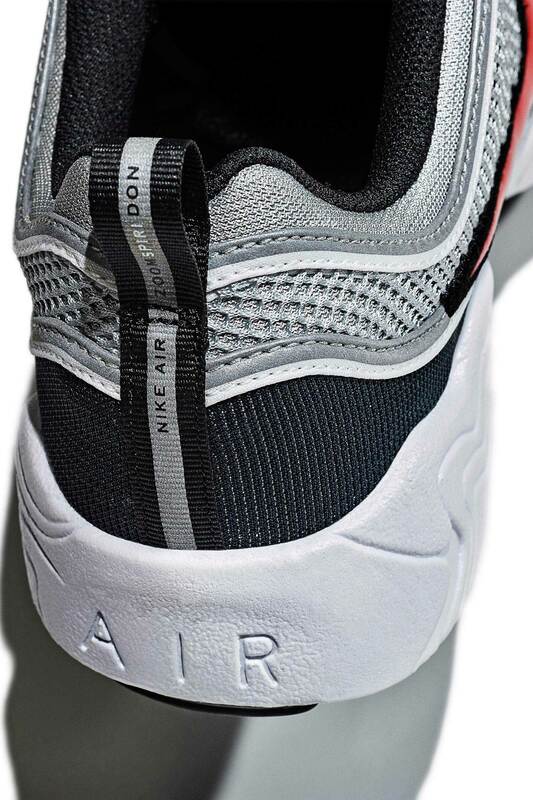 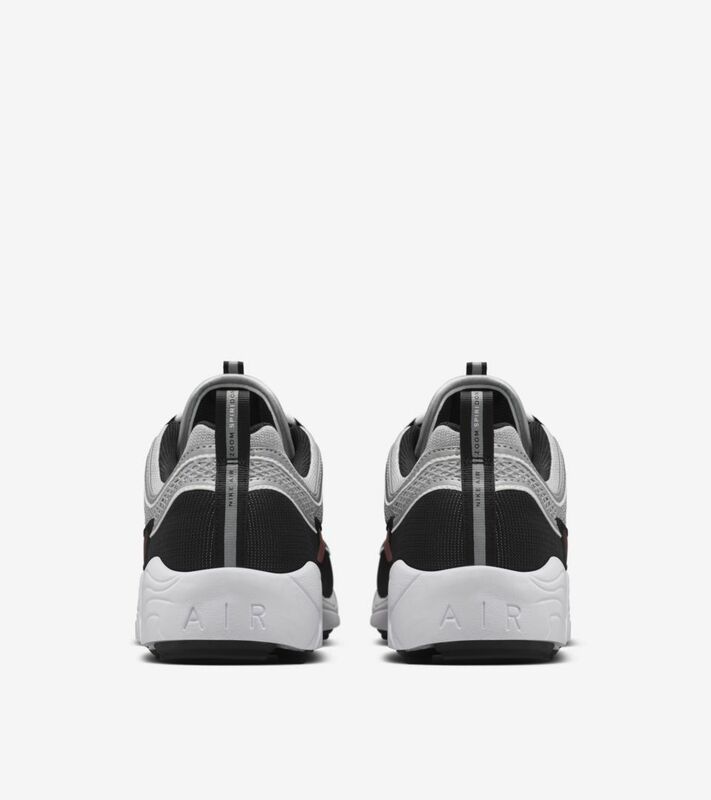 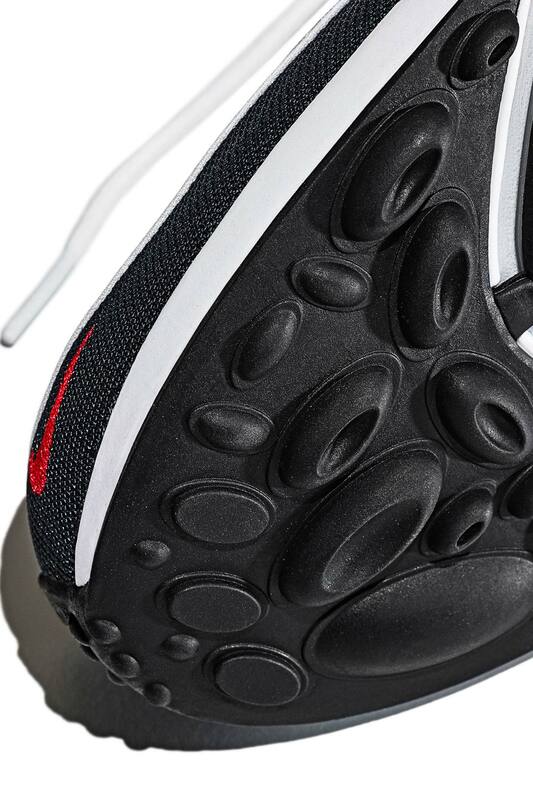 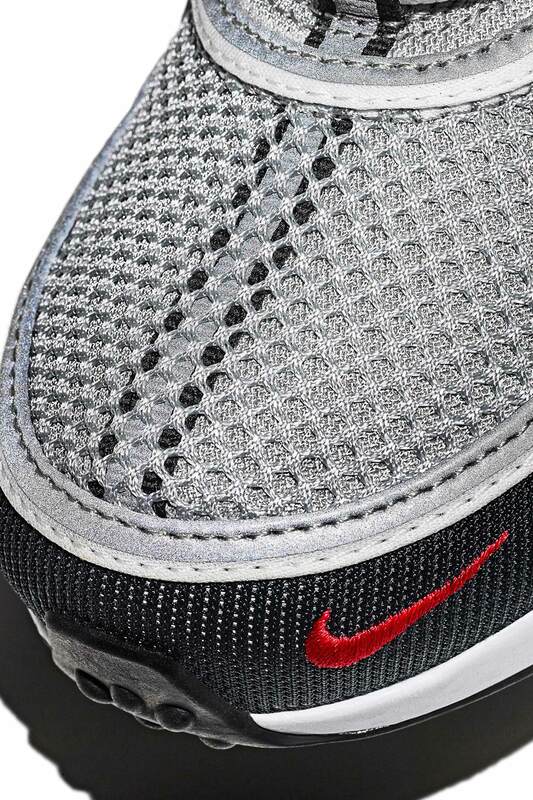 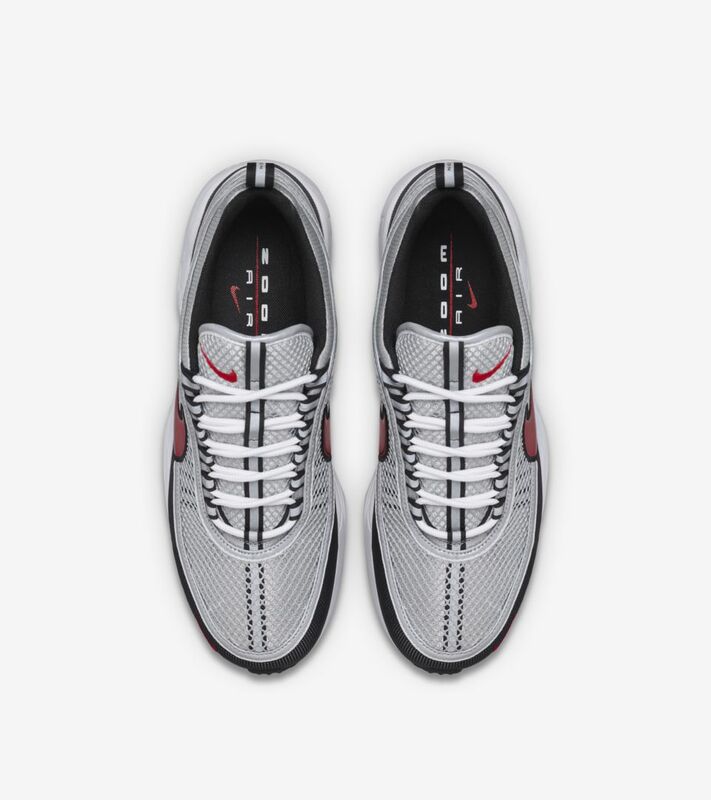 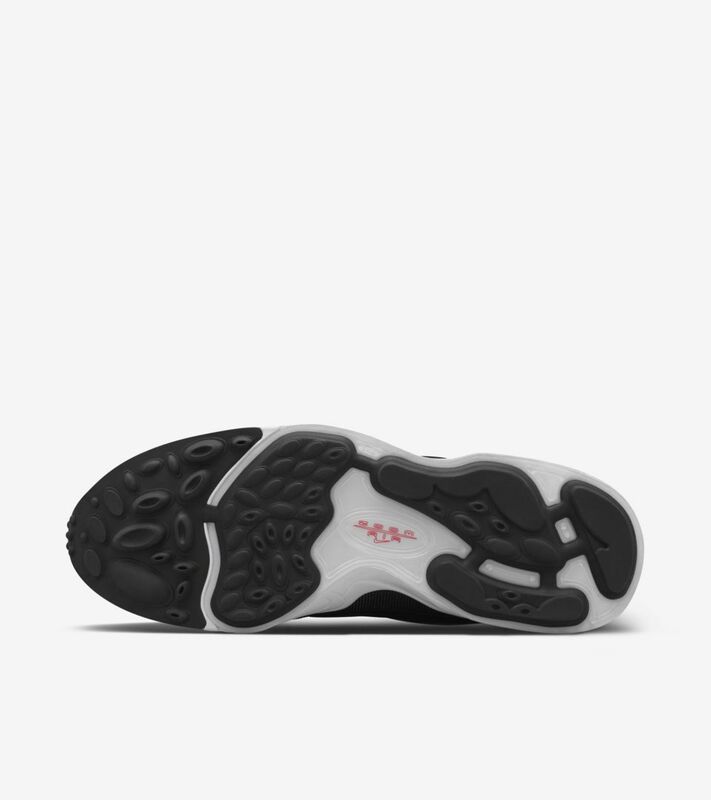 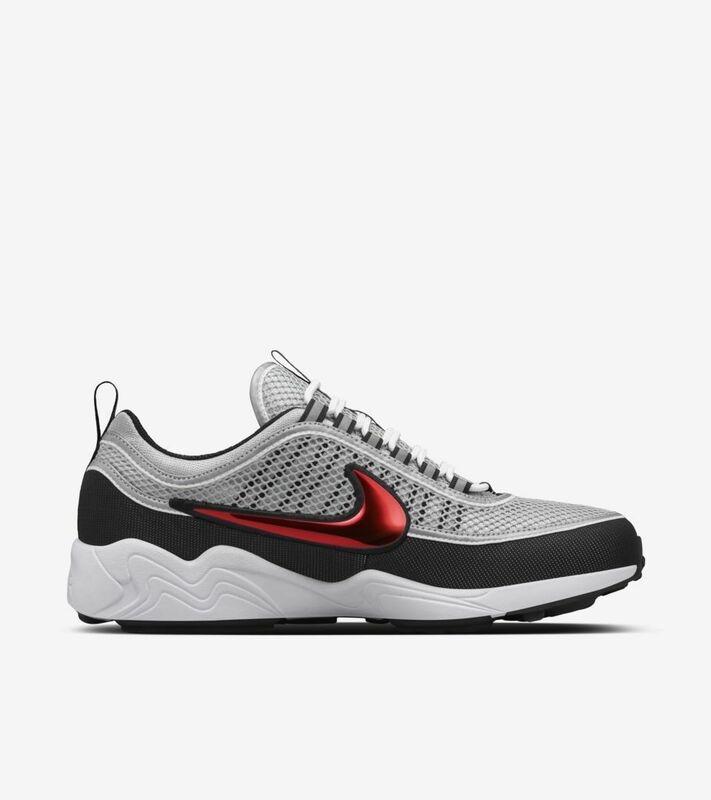 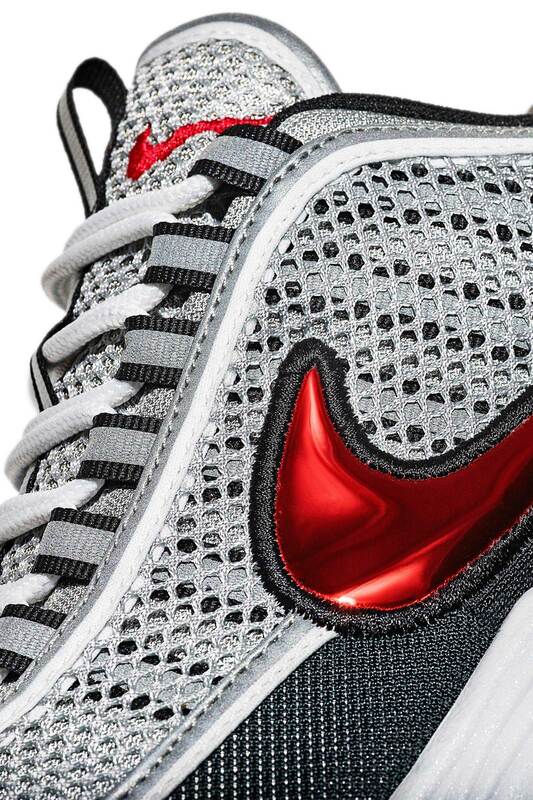 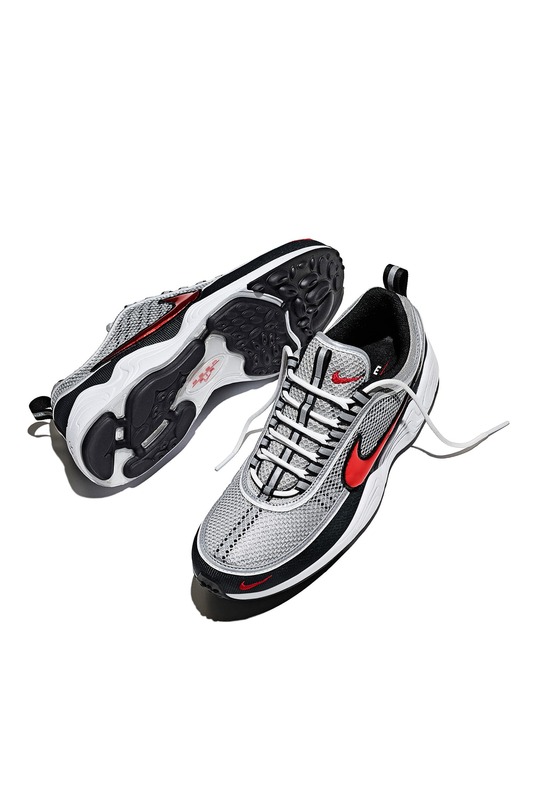 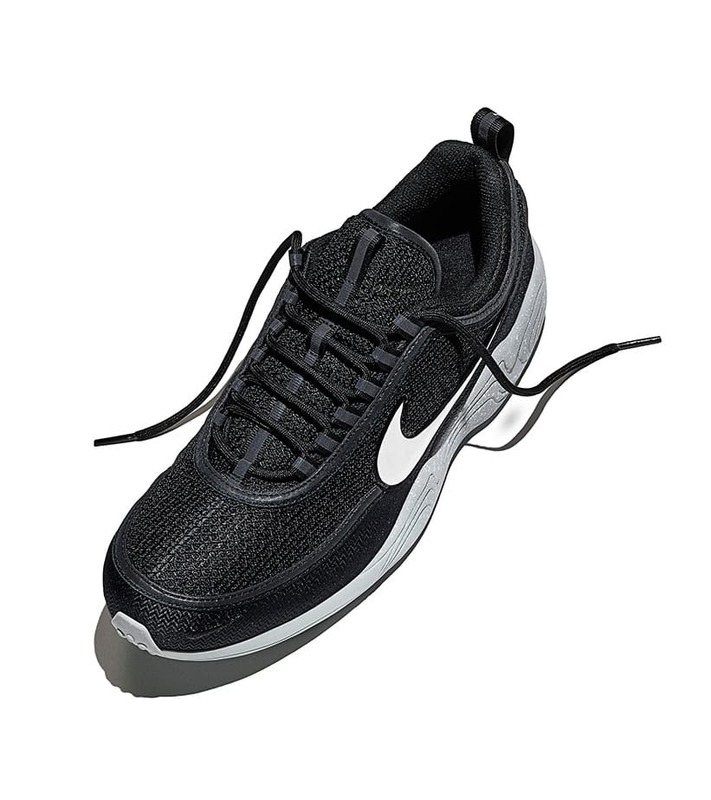 Introduced in 1997, the Air Zoom Spiridon played a pivotal role in the evolution of Nike’s pressure-mapped designs built to improve cushioning for runners. 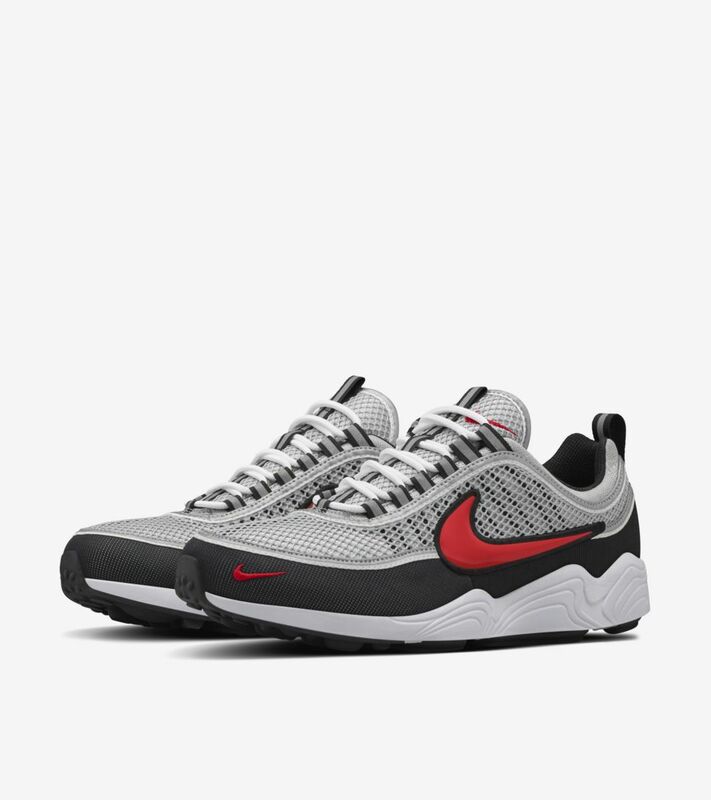 To celebrate the pioneering pair, the Air Zoom Spiridon returns with contemporary color blocking, modern detailing and true tooling.